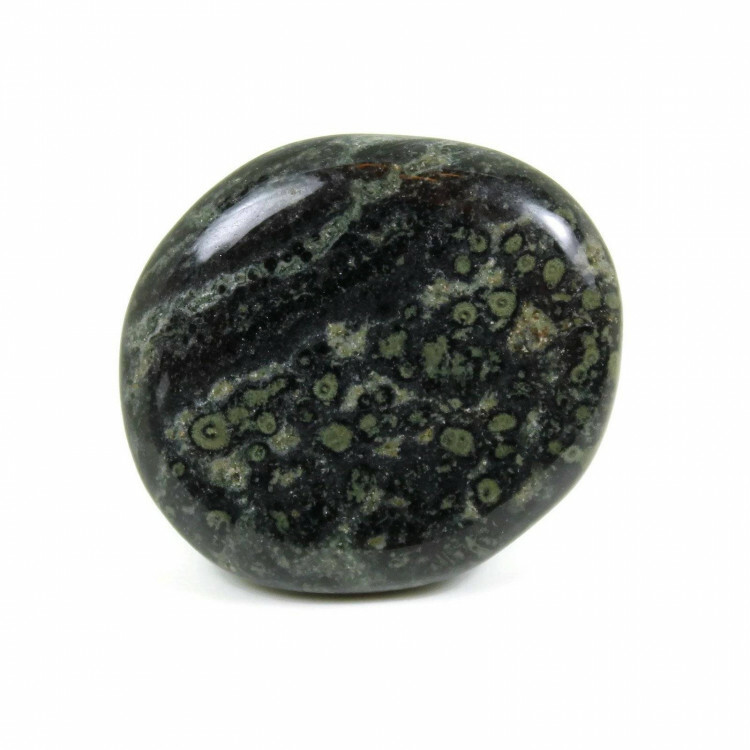 Small rounded Kambaba Jasper palmstones, measuring between 30-50MM approximately. The patterning on these pieces is great, due to these pieces being full of lovely swirls. 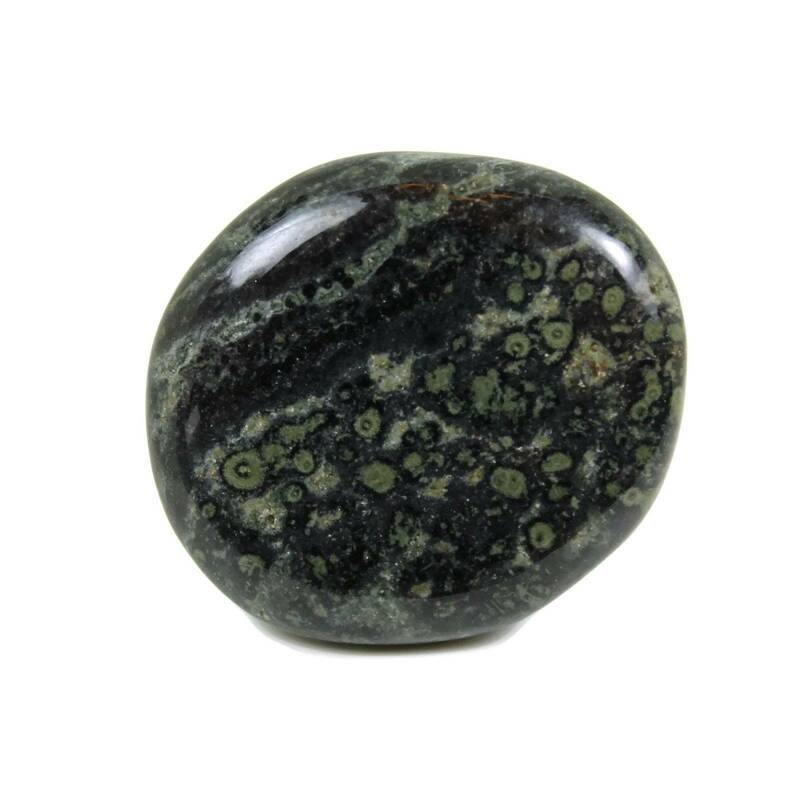 The polishing really shows off the orbicular pattern on the surface of these stones. Because these pieces are cut from a natural piece of Kambaba Jasper, the colours and patterns will vary pretty wildly. The lapidary (cutting) and polishing process also changes each piece pretty drastically! For more information about Kambaba Jasper and a full list of all of our related products, please see our main ‘Kambaba Jasper’ section. 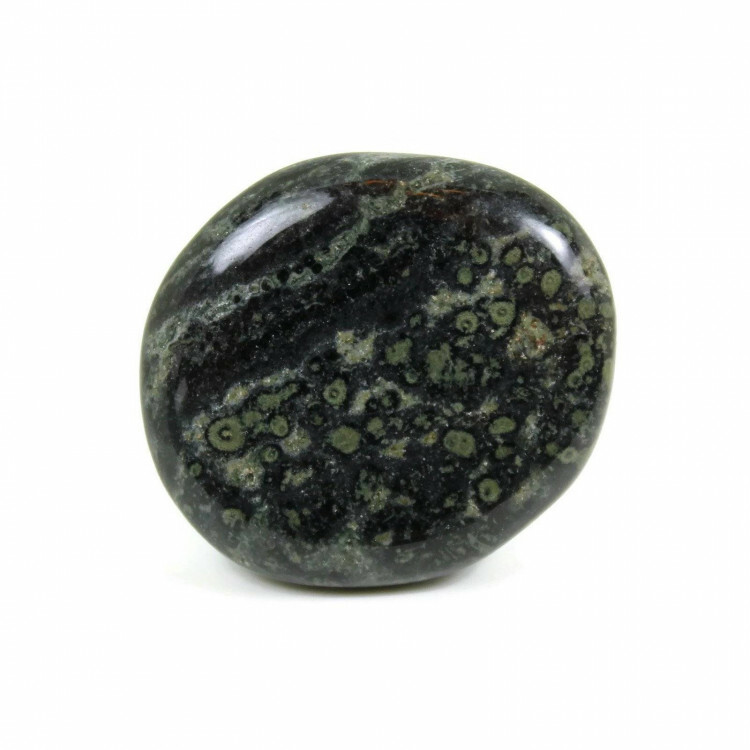 If you aren’t interested in this stone, we do sell a wide range of other semi precious palmstones.